Location! Location! Location! 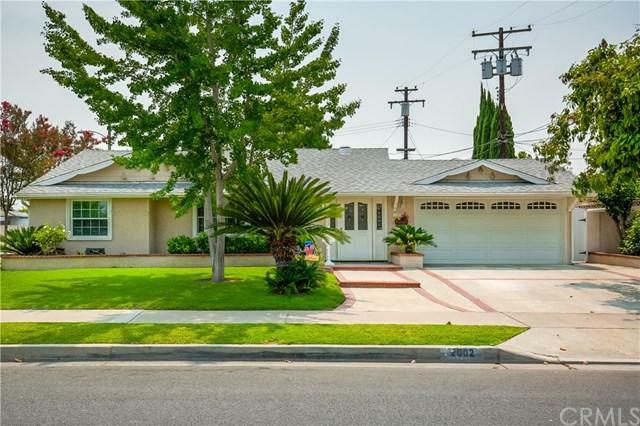 Don't miss this great opportunity in a highly desirable neighborhood in West Anaheim. 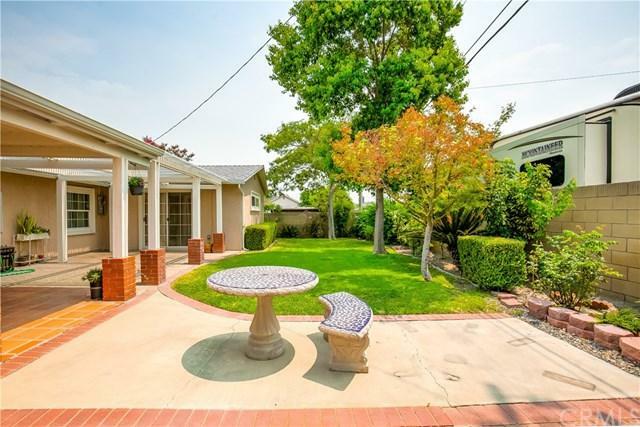 This beautifully remodeled single story, corner lot home features 4 bedrooms, 2 baths. 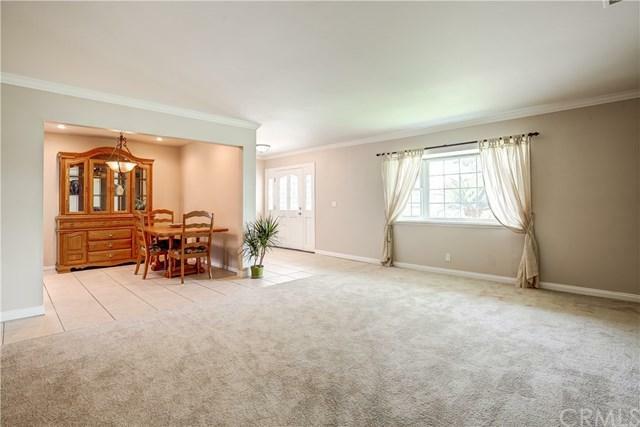 Large living room and separate family room with fireplace. Recessed lighting in the kitchen and family room. 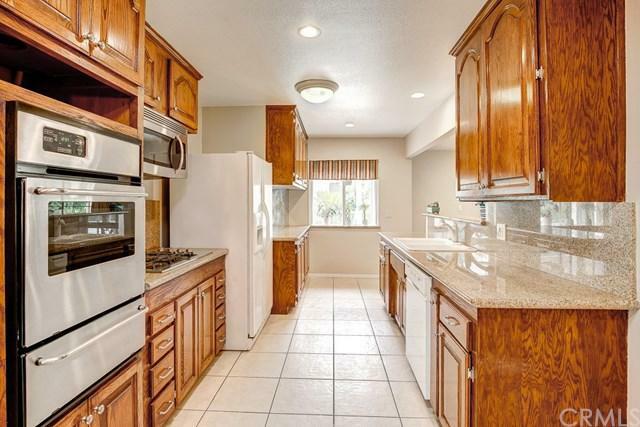 Upgraded kitchen with Granite counter tops, Stainless Steel appliances and built- in microwave. Brand new Carpet and Paint throughout the interior. Covered Patio in the back yard with green lawn made it a great atmosphere for entertaining. walking distance to shopping, dining, Church, Clara Barton Elementary Schools. Close to Disneyland, 91 and 5 fwy's. Near all 3 schools: Clara Barton Elementary, Ball Middle School and Loara High school. A MUST SEE AND READY TO MOVE IN! Sold by Vivienne Tran of Cali Home Realty.